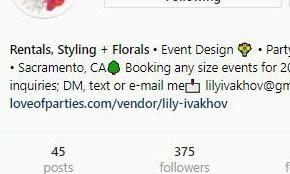 Our most successful vendors have a link to their inventory in their Instagram bio. This creates traffic straight to their specific inventory and allows people to book right away. Your clients will appreciate the convenience and you’ll turn all those likes into rentals! More inventory attracts more traffic from site visitors and even Google search. 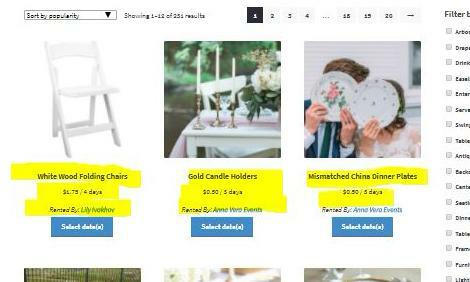 Here’s a handy guide on how to upload your items to For The Love Of Parties. When clients look at the inventory it shows the most popular products first – no matter what category they are in. Use this to your advantage! Instead of cash agreements, tell your clients to book through the site (or book for them). 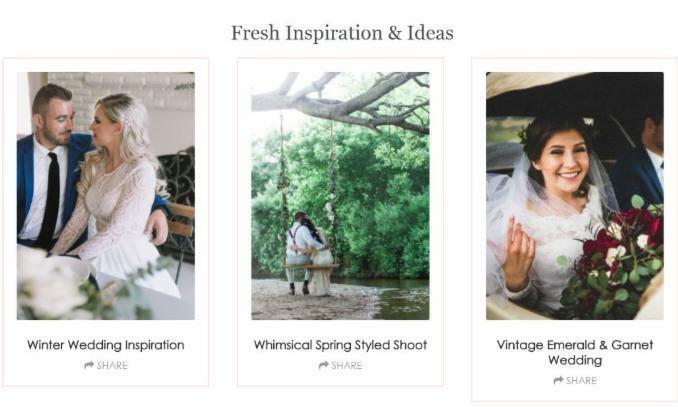 This will help bump your item to the front page… which gets it in front of more clients! Client reviews on your items all help improve your Vendor Rating. It also helps clients get a better sense of your level of service, inventory quality and builds interest in what you have to offer! 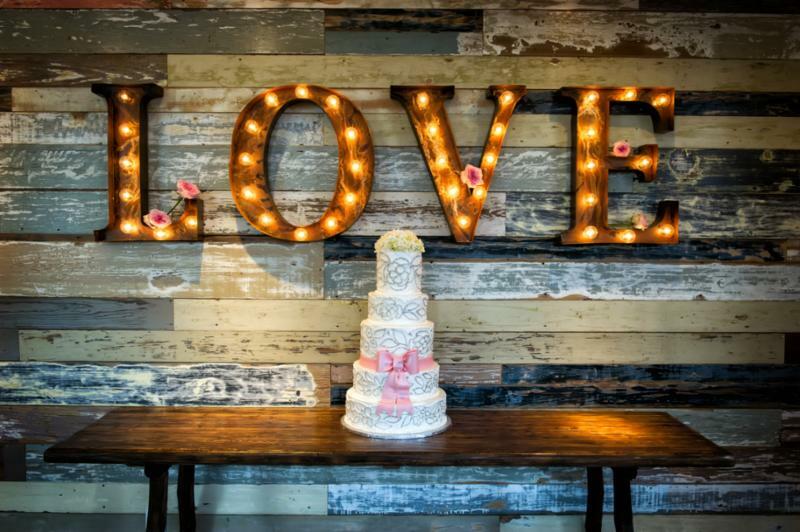 Why not share some pictures from a recent wedding or photo shoot? Provide a link back to all the items that were used so visitors can immediately get them as well. You can create a new post from your vendor login dashboard. 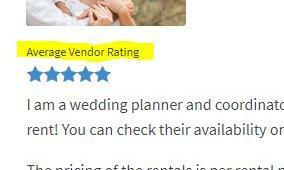 A good friend of mine was talking about finding a similar service that would involve rental inventory. She needs to make sure that the company she chooses is the best for her. I will make sure that she looks for reviews that will speak highly of the company.